Cassandra CPU requirements in AWS Cloud Cassandra is highly concurrent. Cassandra nodes can uses as many CPU cores as available if configured correctly. 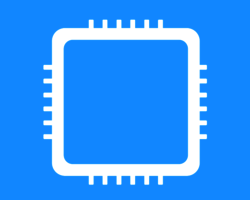 What are vCPUs and ECUs? An Amazon EC2 vCPU is a hyper thread, often referred to as a virtual core. Think of it as a physical thread of execution. It is able to run one thread at a time (which of course could be swapped out). Cassandra AWS Storage Requirements Cassandra does a lot sequential disk IO for the commit log and writing out SSTable. You still need random I/O for read operations. The more read operations that are cache misses, the more your EBS volumes need IOPS. Cassandra writes to four areas commit logs SSTable an index file a bloom filter Consider EC2 instance store instead of EBS for Cassandra AWS provides EC2 instance local storage called instance storage which is not available with all EC2 instance types, and Elastic Block Store (EBS). 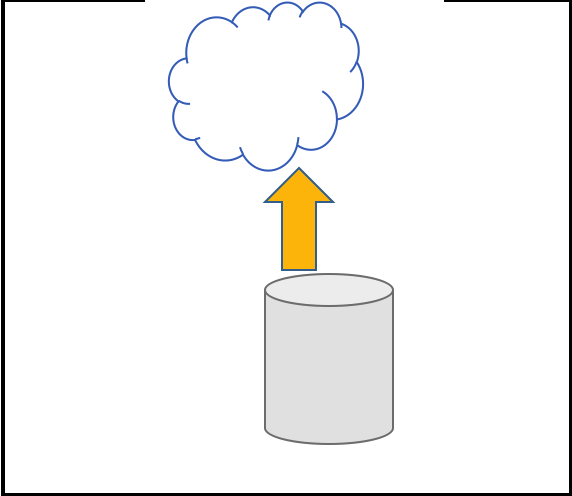 Notes on Cassandra OS setup and optimizations for deploying in EC2/AWS Disk concerns These are important concepts for developers and DevOps who are responsible for developing Cassandra based applications and services. Cassandra writes to four areas commit logs SSTable an index file a bloom filter The compaction process of SSTable data makes heavy use of the disk. LeveledCompactionStrategy may need 10 to 20% overhead. SizeTieredCompactionStrategy worse case is 50% overhead needed to perform compaction. What are the benefits of using subscription support? Copyright © 2015 - 2018, Cloudurable™, all rights reserved. 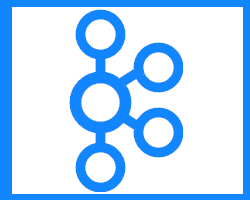 Streamline your Cassandra Database, Apache Spark and Kafka DevOps in AWS. SMACK/Lambda architecture consutling! Spark, Mesos, Akka, Cassandra and Kafka in AWS.